We Are The Order of Seven Hills Martial Arts Club | Robert Mitchell Jr.
We are the Order of Seven Hills martial arts club, and this photo was taken on Saturday 3/2/13 at Petronius S. Jones Park on Idlewood Ave. in Richmond, VA.
Next month will be our 3rd anniversary. For three years we have met outdoors, twice a week, rain or shine in all four seasons, for an hour of martial arts practice followed by half an hour of savage calisthenics. We are not superhuman commandos or ex-Navy Seals. We are just a bunch of guys from all walks of life, some thick and some thin, some young and some old, getting fit enough to defend ourselves and our loved ones, cultivating our character, and expanding our minds. We have frozen in cold dark night and baked in the hot afternoon sun. We have boxed, wrestled, attacked with and defended against wooden sticks and knives, practiced gun disarms with airsoft guns, drilled and dissected martial techniques of every description, tested ourselves against multiple attackers, subjected ourselves to savage gauntlets, pressed 10′ logs overhead, slammed, tossed, and hefted tires, told stories around fires in the dark, faced enlightening initiations, and anointed our heads with oil. We are The Order of Seven Hills. We meet on Tuesdays from 7:00 to 8:30 PM at West End Manor Civic Association, 8600 Lakefront Drive, Henrico, VA 23294-6100. 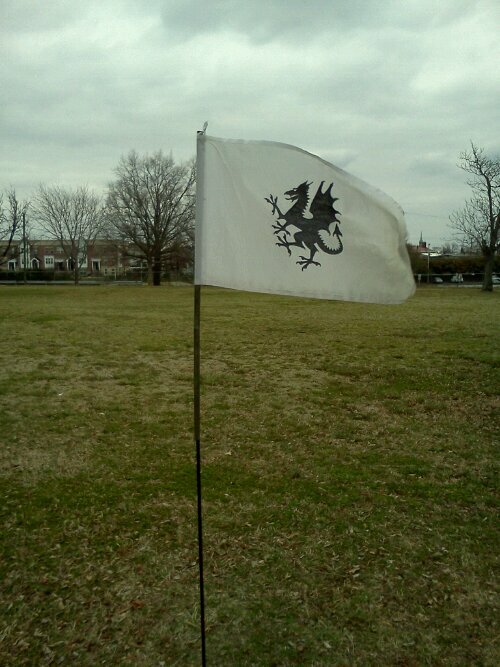 Saturdays from 3:30 to 5:00 PM we meet at Petronius S. Jones Park on Idlewood Avenue near VCU. Membership is open to anyone over 18 years of age. We are a club not a business, so there’s no charge. Just come and work out with us. If you stick around we’ll ask you to sign the scroll and you’ll become an official member. This entry was posted in Martial arts and tagged cabal fang, martial arts, order of seven hills. Bookmark the permalink.